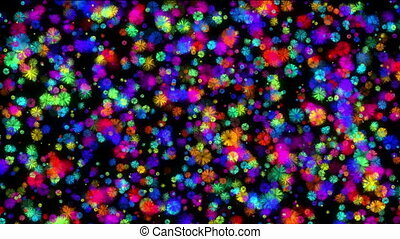 Color disco flower pattern,orient fancy texture. 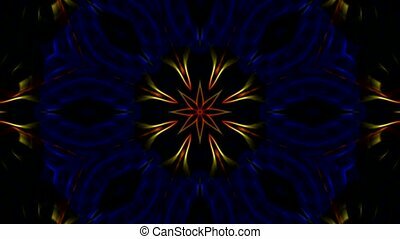 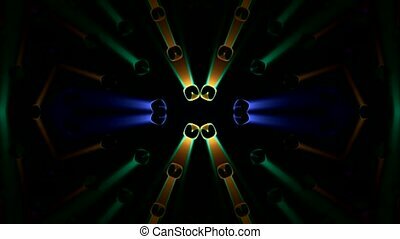 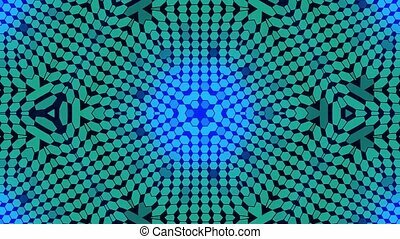 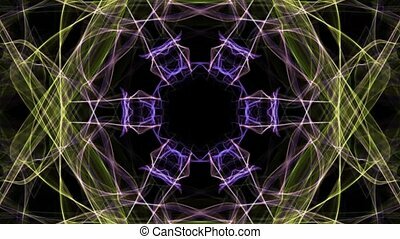 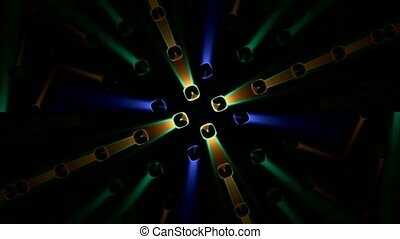 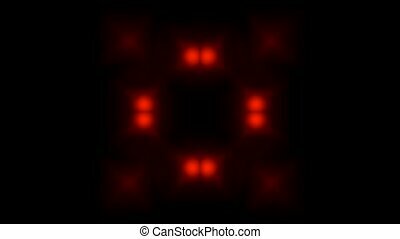 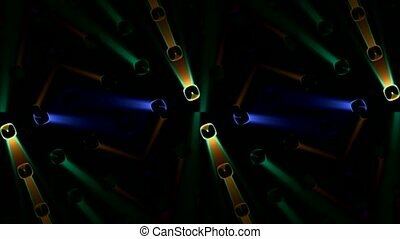 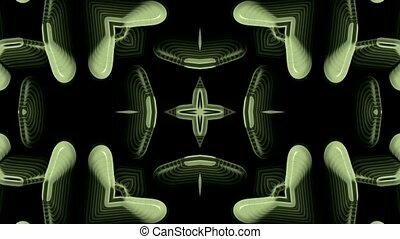 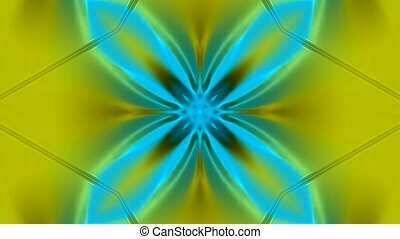 Fractal blue kaleidoscopic background. 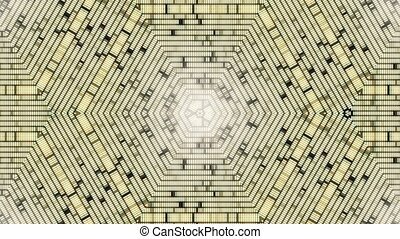 Background motion with fractal design. 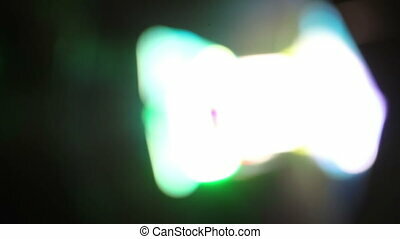 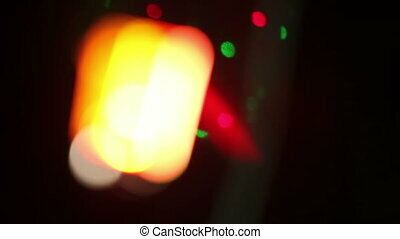 Disco spectrum lights concert spot bulb. 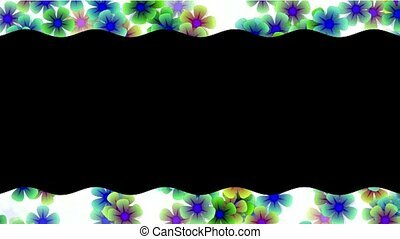 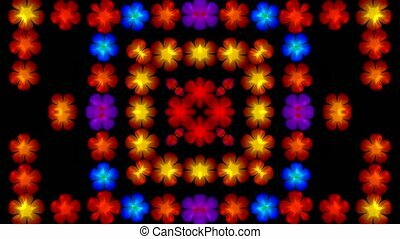 plastic flower pattern as disco neon background. 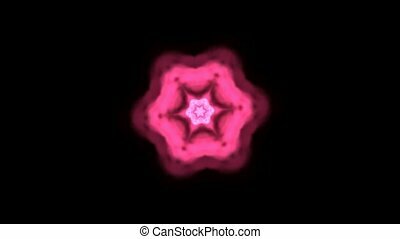 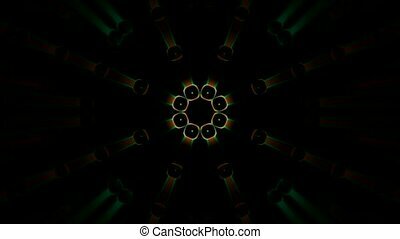 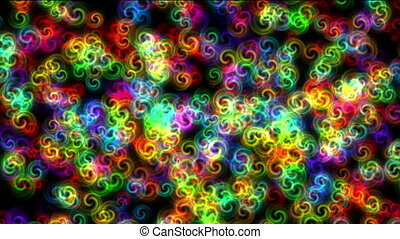 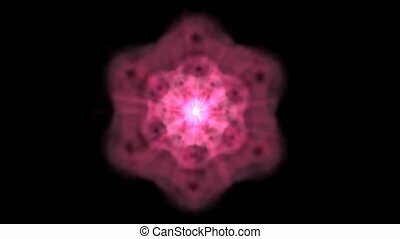 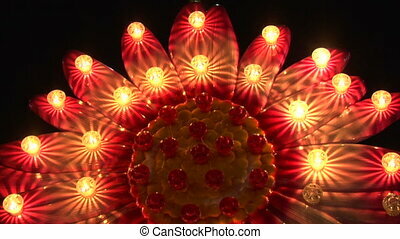 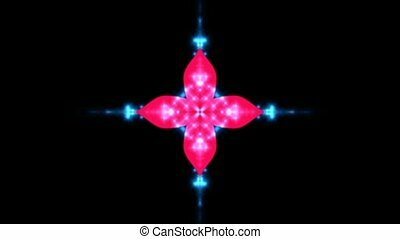 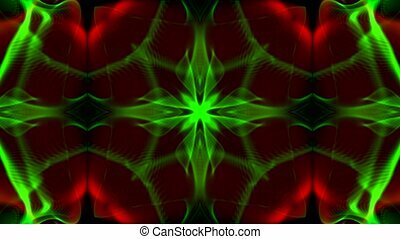 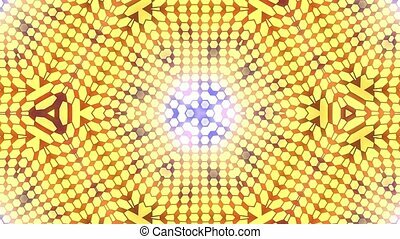 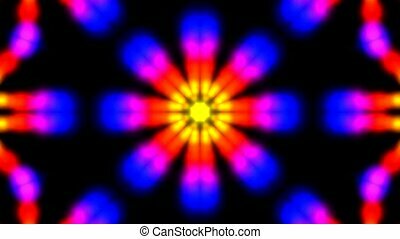 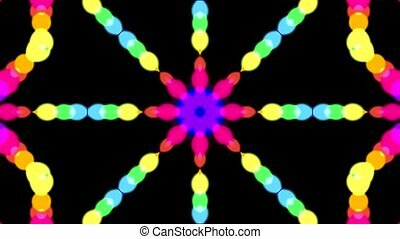 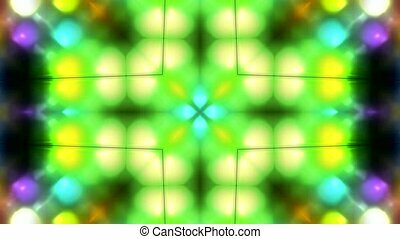 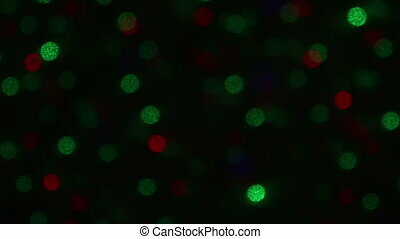 glowing flower pattern as disco neon background.